First off, a big thank you to all our listeners who called in, wrote us and express their love for our 1 year anniversary show! We really appreciate all the comments and the love! I also want to thank all our in studio guests who came out to show support and to see a great show! We ate cake, enjoyed some great guests and had a blast! 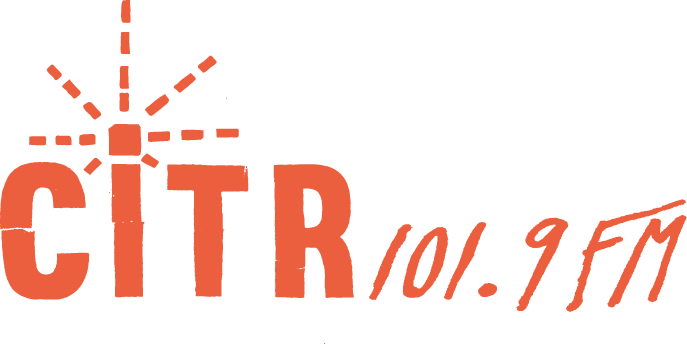 Here's to another great year on CITR 101.9fm!! 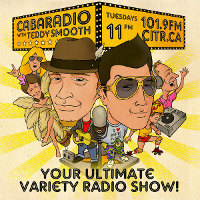 CabaRadio is feeling the Spring fever, and so we thought we'd clean out some of last years shows and present some of our best moments over the last year. From premiering songs, to funny moments, to even a little WTF? we will showcase just how much fun we've had over the last year!